The National Society Daughters of the American Revolution (NSDAR or DAR) is a non-profit, non-political, volunteer women's service organization founded in 1890 by a small group of patriotic women. Today, the DAR is one of the most inclusive genealogical societies in the country. 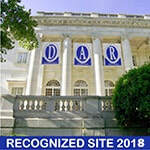 DAR boasts 180,000 members in 3,000 chapters across the United States and internationally. The DAR is dedicated to promoting patriotism, preserving American history, and securing America's future through better education for children. Over two hundred years ago, American colonists sacrificed their lives and fortunes to "establish Justice, insure domestic Tranquility, provide for the common Defense, promote the general Welfare, and secure the Blessings of Liberty" and in doing so, left a legacy to the American people. Membership in the DAR will allow you to perpetuate their legacies through supporting the efforts of the National Society by promoting patriotism, preserving American history, and securing America's future through better education for children. We offer you the opportunity to meet other people like you – people who treasure the rich history of our nation while serving their community. 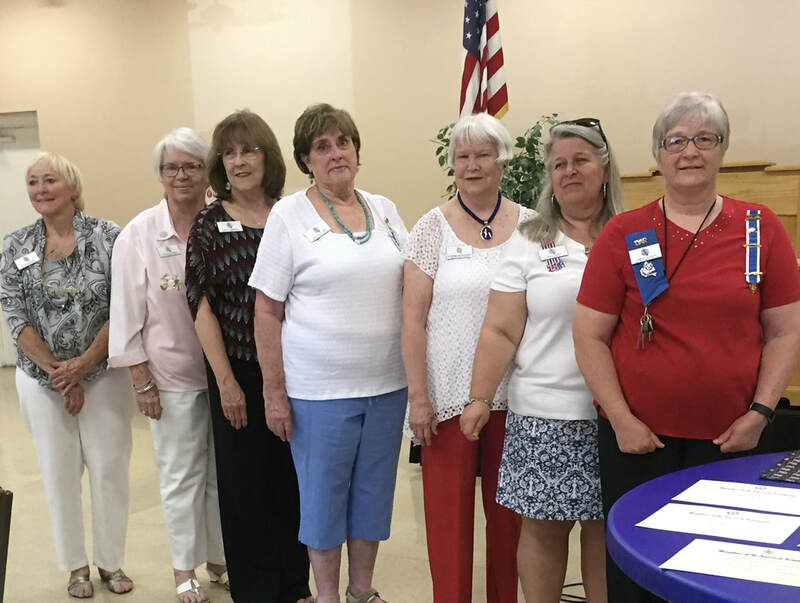 The women of DAR come from a variety of backgrounds, beliefs, and occupations and range in age from young to “young at heart.” Our common link is that we all trace our lineage back to a man or woman who helped to achieve American independence. As a member of DAR, you will be preserving the memory of our patriot ancestors who fought and sacrificed for the freedoms we enjoy today. 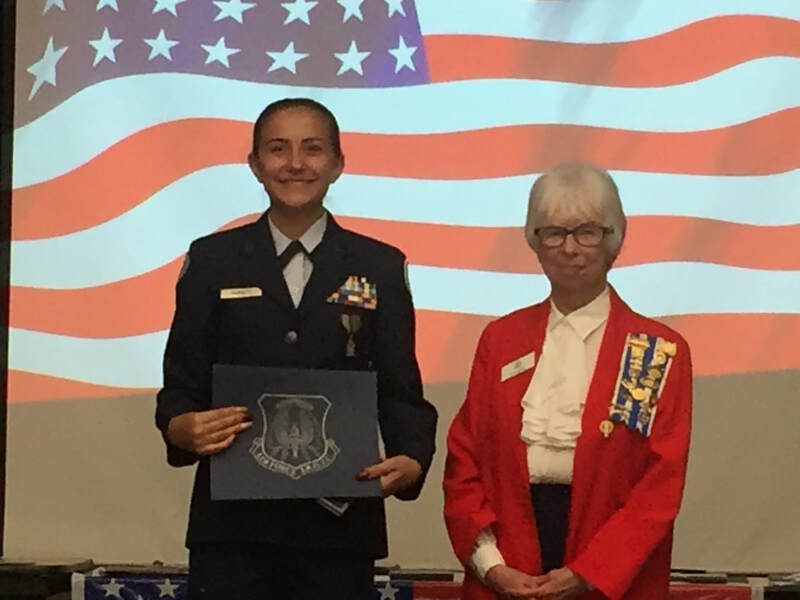 Any woman 18 years of age or older who can prove lineal, bloodline descent from an ancestor who aided in achieving American independence is eligible to join the DAR. This means that your ancestor could have provided food for soldiers, served in the military, served in a local elected office, or provided medical aid to the wounded. We will be happy to help you search for your patriot ancestor and help you with the forms and documentation you need. Contact us, and a member of our membership committee will contact you to help you get started on the path to membership. For more information about our chapter meeting dates and times, contact chapter regent. For information regarding chapter membership, contact chapter registrar.